Ron Carter, MainArtist - S. Rollins, Composer - Houston Person, MainArtist Copyright : HighNote Records, Inc. HighNote Records, Inc.
B. Golson, Composer - Ron Carter, MainArtist - Houston Person, MainArtist Copyright : HighNote Records, Inc. HighNote Records, Inc. 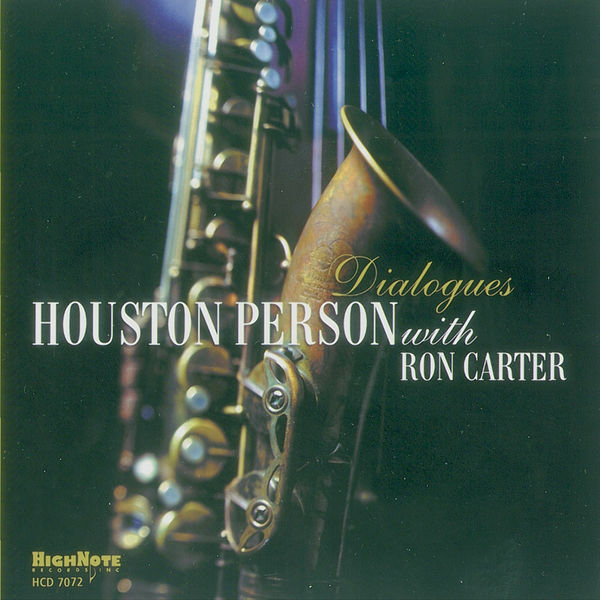 Traditional, Composer - Ron Carter, MainArtist - Houston Person, MainArtist Copyright : HighNote Records, Inc. HighNote Records, Inc.
Ron Carter, MainArtist - Houston Person, MainArtist - R.L. Carter, Composer Copyright : HighNote Records, Inc. HighNote Records, Inc.
D. Fields, Composer - J. McHugh, Composer - Ron Carter, MainArtist - Houston Person, MainArtist Copyright : HighNote Records, Inc. HighNote Records, Inc.
Ron Carter, MainArtist - J. Styne, Composer - S. Cahn, Composer - Houston Person, MainArtist Copyright : HighNote Records, Inc. HighNote Records, Inc.
Ron Carter, MainArtist - K. Weill, Composer - Houston Person, MainArtist Copyright : HighNote Records, Inc. HighNote Records, Inc.
P. Webster, Composer - E. Ellington, Composer - Ron Carter, MainArtist - Houston Person, MainArtist Copyright : HighNote Records, Inc. HighNote Records, Inc.